For decades, The One Minute Manager® has helped millions achieve more successful professional and personal lives. While the principles it lays out are timeless, our world has changed drastically since the book’s initial publication. The exponential rise of technology, global flattening of markets, instant communication, and pressures on corporate workforces to do more with less are all things that have dramatically changed the business world. 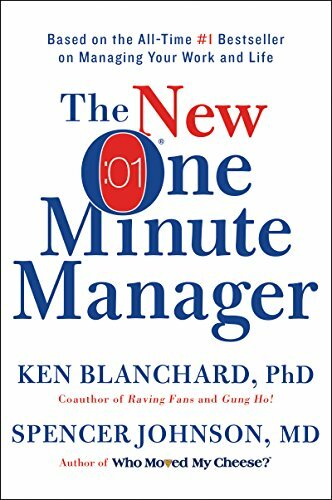 Ken Blanchard and Spencer Johnson have written The New One Minute Manager to introduce the book’s powerful, important lessons to a new generation. © 2018 The Radix Group. All rights reserved.